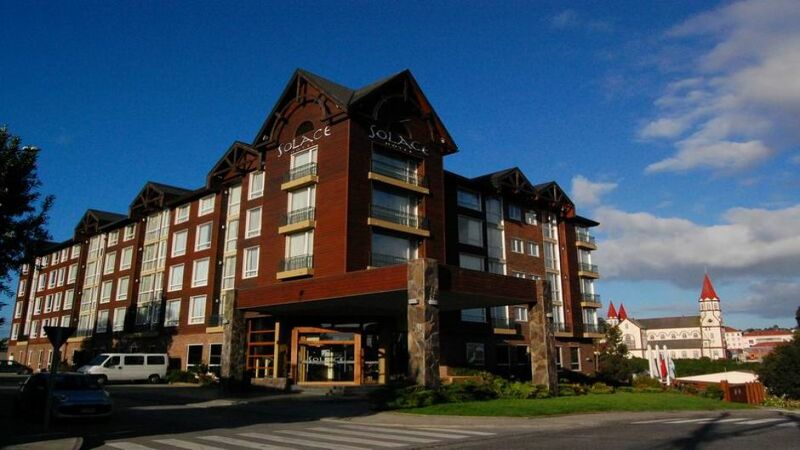 4 ESTRELLAS "SOLACE Hotel is a new kind of hotel in Puerto Varas - Chile, steps from Lake Llanquihue, facing the imposing Osorno Volcano. 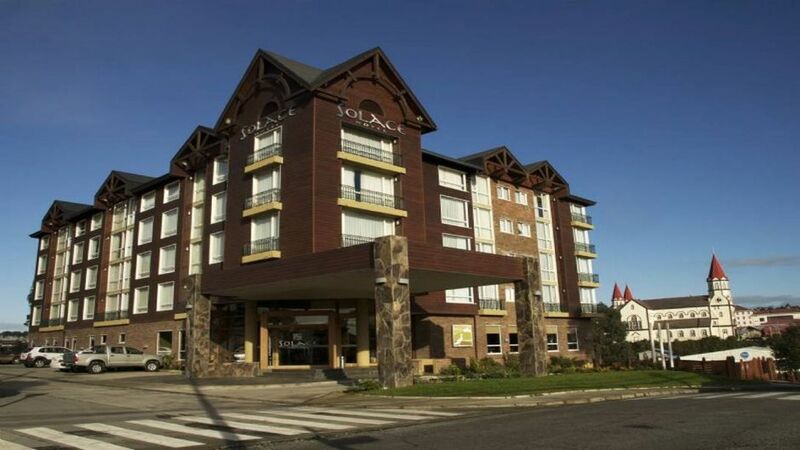 hotel..."
Created especially for those who have come to this place looking for something different that makes this city and around one of the favorite tourist destinations in the world in this sector, a unique and unforgettable. Their facades and exterior have been designed especially recreating the style of typical construction of this area. The interior decoration is based on materials from the area, such as stones and wood. A style of personalized attention, professional and dedicated to guests, making a relationship between hotel staff and guests, that make you feel at home. 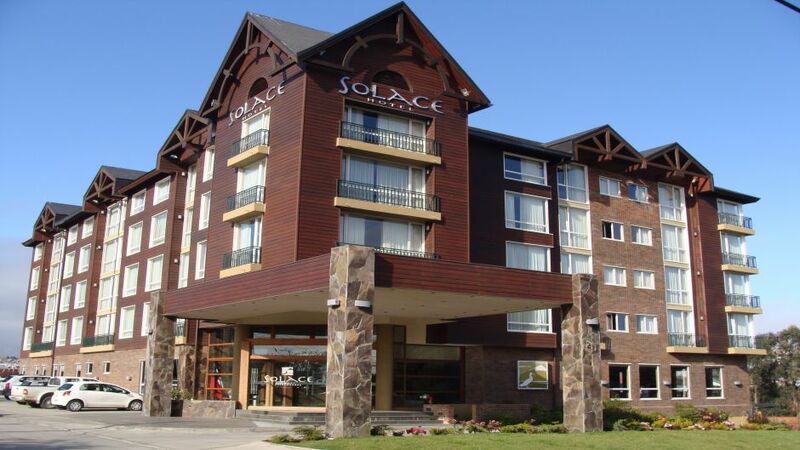 Hotel Solace have this service up to 24 hrs., With a simple menu of hot and cold specialties, sandwiches and snacks. This letter will vary according to season. 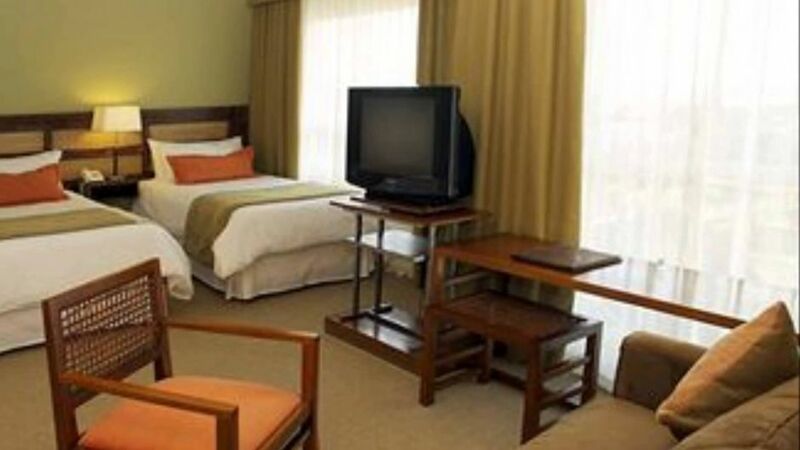 To be always in touch and up to date, Solace hotel has high speed wireless internet in all areas, in addition, our rooms feature a modern telephone system and cable television. It also has facilities in the business center connection (business center). 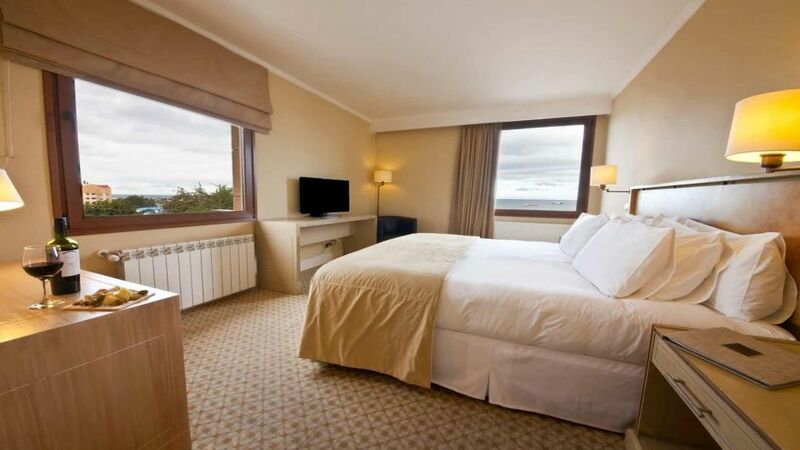 This service is provided to guests at no cost, considers the use of computers, internet and printer available.